Pierrick Haan is an engineer by training, specialized in biological and medical engineering. In 1982, then completing an internship in a unit at Inserm, he created a start-up called SEFAM (Société d'Étude et Fabrication d'Appareillage Médical), focusing on the use of medical technologies. On the advice of Dr Jean Krieger (neurologist at the Strasbourg State Hospitals) and Prof. Paul Sadoul (head of the respiratory department at Nancy University Hospital, Inserm Unit Director, and founding President of Antadir), in 1984 SEFAM began developing a continuous positive airway pressure device to treat the still little-known syndrome of sleep apnoea. Equipment to diagnose and treat respiratory disorders then became the core of SEFAM’s business. In 1993, Pierrick Haan bought Dupont Medical which he grew to a market leader for assistive technologies for independent living. In 1994, Haan sold SEFAM to the American group Puritan Bennett, of which he had become a shareholder. In 2010, he bought SEFAM back from the American company Covidien. Haan had a big idea: to bring SEFAM, a historical French brand with unique experience and expertise, back to life and to make it the partner of choice for doctors, home healthcare providers and patients with Obstructive Sleep Apnea (OSA). 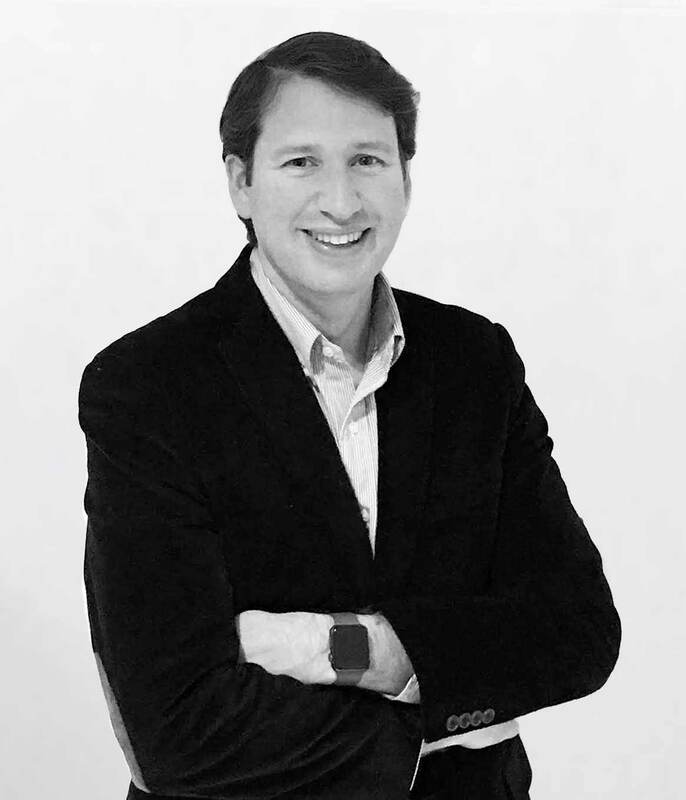 Pierrick Haan’s strategy is based on innovation, developed in close collaboration with our Medical Advisory Board he has assembled and which is composed of leading doctors with expertise in the treatment and management of respiratory sleep disorders. Véronique Grillier is a medical doctor by training, and holds an Inter-University Degree in sleep and its pathologies (she studied under Doctor Jean Krieger). She ran a sleep laboratory before becoming Deputy Director and then Medical Director of Sleep and Oxygen at a medical company specialized in providing home healthcare. 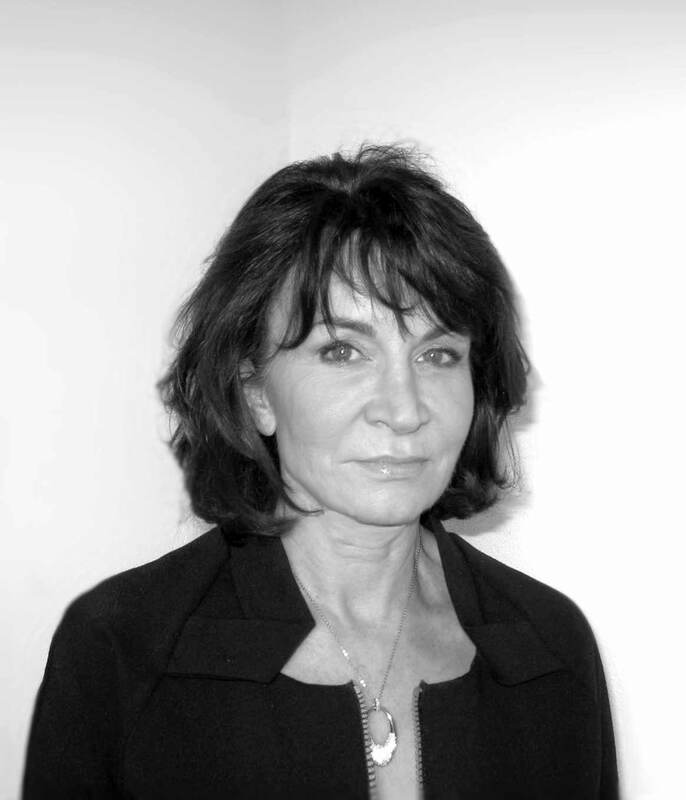 Véronique Grillier joined SEFAM in 1995 and today she is responsible for development and innovation strategy; she is the company’s medical and clinical expert and head of the Medical Advisory Board , which focuses primarily on designing and validating new products. As part of her role, Véronique Grillier has written various articles and holds multiple patents. Rik Langerock is an engineer by training, specialised in biological and medical engineering. After beginning his university career in the Netherlands, he was recruited by a Belgian multinational from the chemical industry. Interested in marketing and innovation, he then joined an American company specialised in textiles and chemistry, where he was responsible for a range of antimicrobial products (silver additives). He then spent eight years helping a plastics company to diversify into the design, manufacture, and sale of accessories for breathing assistance devices, and in particular the treatment of respiratory sleep disorders. It was during his work here that he encountered SEFAM, which he decided to join in 2015, assuming responsibility for the company’s international development. 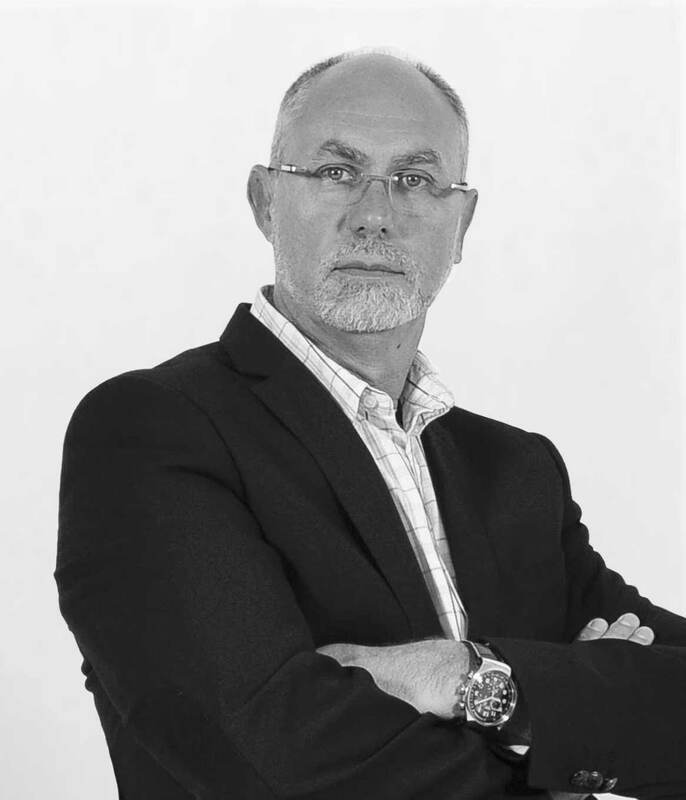 Trained in allied healthcare and in sales, Jean Philippe Bolmont joined SEFAM towards the end of the 1980s as a sales representative and later became Director of Sales in France. 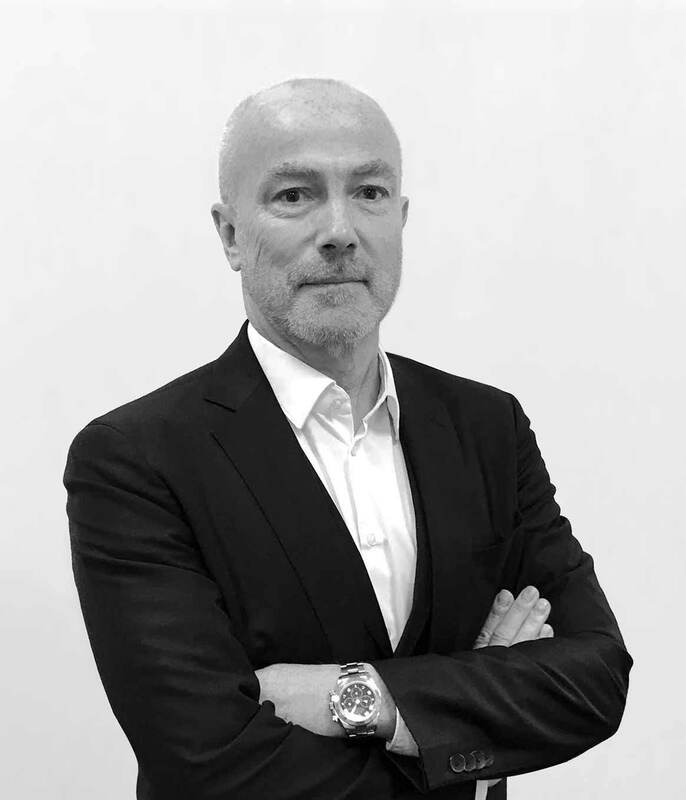 Following the acquisition of SEFAM by Puritan Bennett, he joined Pierrick Haan in the purchase of Dupont Medical, where he worked as Marketing and Export Director for 20 years. 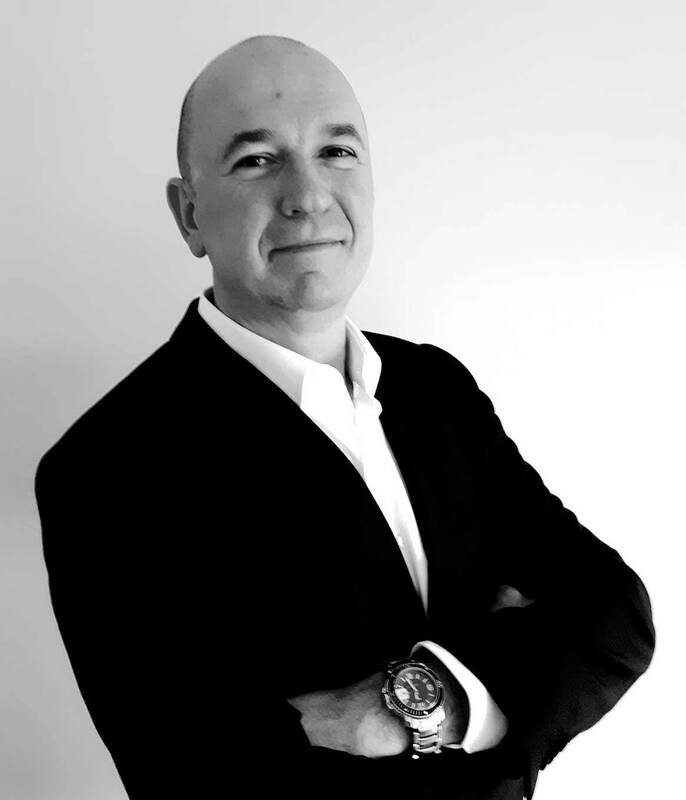 After Pierrick Haan bought back SEFAM from the American group Covidien, Jean-Philippe Bolmont accepted the position of Director of Sales, France. Bertrand Walckiers holds a university degree in management accounting as well as in international and Belgian taxation. He is also a graduate of the Robins School of Business Administration (University of Richmond, USA) with a degree in accounting and the American tax system. Following his studies, he worked in three international companies (PwC, Federal Express and DHL) as an accountant for various foreign entities (based in the USA, Russia, Swedish, Austria, and Luxembourg), before joining SEFAM in 2001. He has been Administrative and Financial Director since the end of 2015. 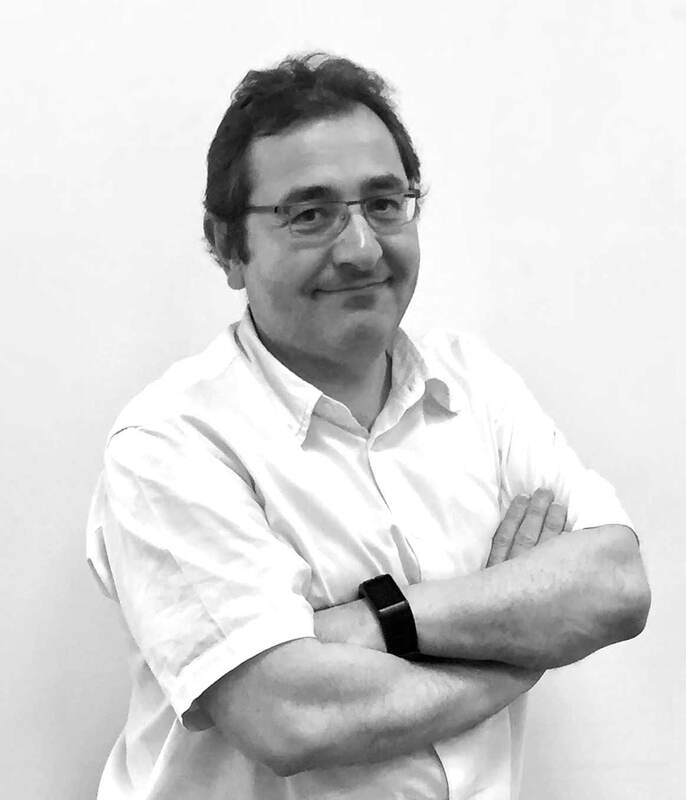 Pierre Champcommunal is an electronics engineer (DEST) by training; after working for a Parisian telephony company and Alstom, he joined the planning department at SEFAM in 1992 before spending two years as head of Purchasing. Since 2008, he has supervised the entire supply chain, and in 2010 he received CPIM certification from APICS. Since 2015, Pierre is Operations and Purchasing Director . In order to develop the best solutions, to constantly innovate and thereby improve patients’ daily lives, SEFAM recruited a Medical Advisory Board at the beginning of 2016. This council is composed of independent experts, who are specialists in diagnosing and treating respiratory sleep disorders, and who act as consultants to the company. SEFAM’s Medical Advisory Board directs the company’s strategy. It provides scientific guidance, directs strategy for products and services, helps to design and approve the technical proposals produced by the R&D department and conducts clinical studies related to SEFAM devices. Dr. Jean-Louis Pepin, Physiology Professor and manager of the INSERM research unit at Grenoble university hospital. Dr. Frédéric Gagnadoux, Pulmonology Professor at the Angers university hospital. Dr. Dany Jaffuel, Pulmonologist in Montpellier. Dr. Thibaut Gentina, Pulmonologist in Marcq-en-Barœul. SEFAM is a French company specialized in the design, manufacturing and sales of medical devices for diagnosis and treatment of sleep disordered breathing.